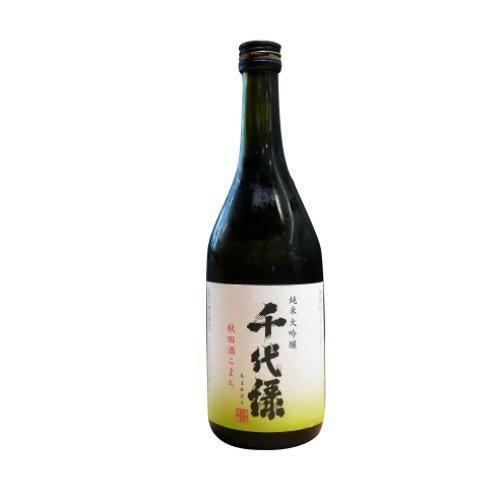 Made from Sake Komachi rice that grown in Akita prefecture. Gorgeous aroma-in-mouth with gentle and rich taste. Pasteurized once by in-bottle heating method.